WE Charity is an international charity that partners with communities through a holistic, sustainable development model that equips families with the tools and skills they need to lift themselves out of poverty. 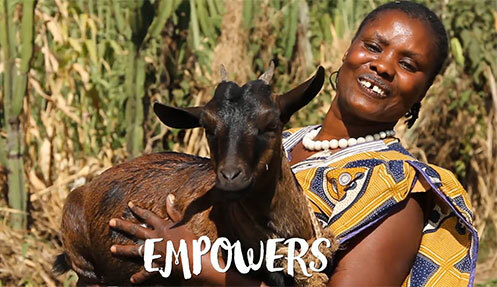 Empower a family with the tools to break the cycle of poverty—from education to clean water. Join an award-winning organization that’s changing the world!